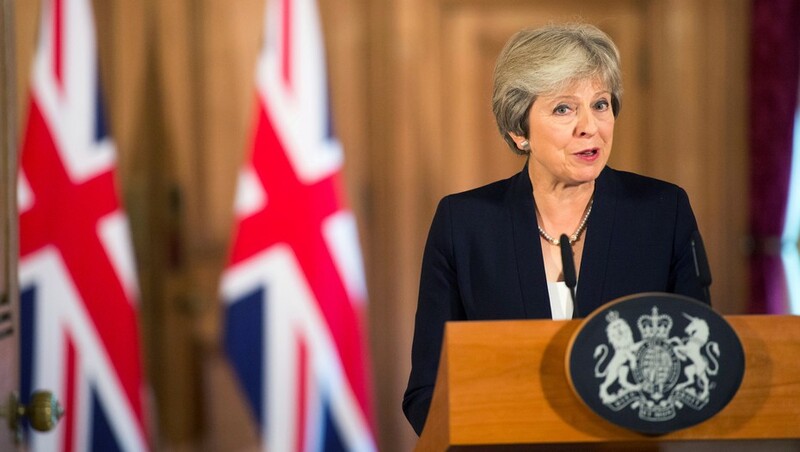 The UK Government paper titled: The future relationship between the United Kingdom and the European Union, otherwise known as ‘The Chequers agreement’, after the Buckinghamshire country manor house where the agreement was first made, is as much a work of design as of policy. Who is the author of that chapter? Ah! This must be a huge exercise in democratic and participative design, where we can all pitch in our ideas and a solution seamlessly emerges, as if shaped by an invisible hand. Well, not quite. The ‘us’, of course, is really ‘not us’. The authors of the chapter will be the lawmakers: politicians and others who will codify our future. The ‘us’ may get to say yes or no, but this isn’t an exercise in participative design. 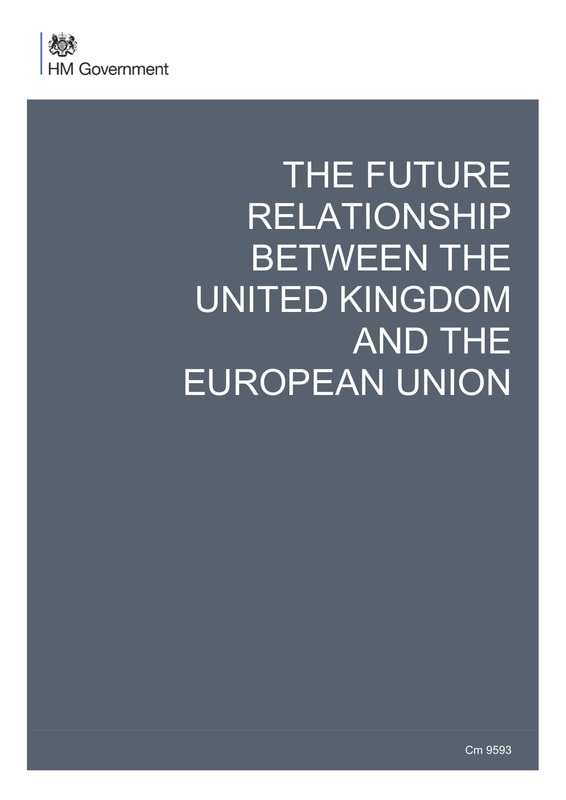 The front page of the UK HM Government’s Brexit Proposal. The Chequers agreement is a 98 page document, presented in 4 chapters, laying out (in order) the economics, security, cooperation, and institutions of Brexit. The document mentions the word design (or its variants) thirteen times, but they are significant mentions about significant things. Designing, in Brexit terms, means designing new relationships and partnerships, new proposals, new arrangements, new institutional arrangements, new rules, new policies and policy tools, new systems, and new committees. Or perhaps this a very old kind of design school, because agriculture, trade, and disruptive technologies have been around for at least 5000 years. The problems above are reducible to designing two other kinds of thing that are mentioned in the Chequers agreement: systems (62 mentions), and rules (110 mentions). But perhaps most of all Brexit will be about designing systems of rules. The design of these rule-based systems will take imagination, to think out the particularities and the consequences that might develop. So does the ‘not us’ include people with this kind of imagination? People that can exercise a sophisticated design intelligence in meeting practical, political, ethical, and aesthetic  constraints? I’m not sure that the UK has these kinds of people, or at least doesn’t provide systematic (that word again) ways of training and educating them. We are good at producing political analysts, policy advisors, economists, journalists and philosophers. And they are all good at talking a good game. But changing the rules of the game requires systematic imagination and creative integrity that should be open to question. It shouldn’t be ‘ta da – here’s a solution’, it should be ‘here is the design process we went through to arrive at this proposal’. The people are not trained in how to make design decisions and consider the possible consequences of those decisions (though they may consider consequences from previous decisions of others). Rather than learning from failure during their education, they learn by very real failure in practice . Perhaps the design of Brexit needs first to include the design of curriculum that can deliver this kind of knowledge and develop the missing designers of today. Game Design 101 might not be a bad place to start. To be precise 17.4 million people voted to leave, out of an estimated population of 65.6 million (and a population of those eligible to vote of 46.5 million – 19.1 million people being under the voting age of 18). Actually not unlike the one proposed by Charles and Ray Eames’ India Report that I described in a previous post looking at design education. The word ‘frictionless’ (11 mentions in the Chequers agreement), for example, suggests something aesthetic. What do you think of when you think of something frictionless? I think of air hockey. It also suggests that clever interaction and service design will be necessary. Indeed Article 50 of the 2009 Lisbon Treaty, consisting of five paragraphs, and formulated to allow any member state to withdraw from the EU, could well be an example of this failure. In this case the rule designer was John Kerr, a Scottish Member of the UK Parliament.